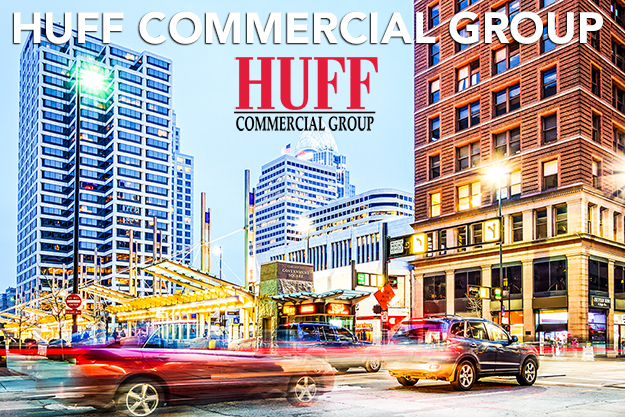 HUFF Commercial Group has an extensive knowledge of our local markets, while maintaining a global reach through our vast network of affiliates. Our diverse portfolio of clients include non-profit organizations as well as Fortune 500 companies. 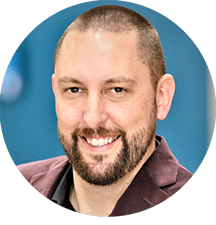 We use proven marketing techniques to facilitate disposal and acquisition of assets assisting owners in achieving maximum value in a minimal time. Aggressive marketing reaches potential buyers, sellers, investors, tenants and lenders. Properties receive regional, national, and international exposure.